That revelation gave birth to a series of industry articles, some of which quoted pundits questioning whether the housing market was slowing. 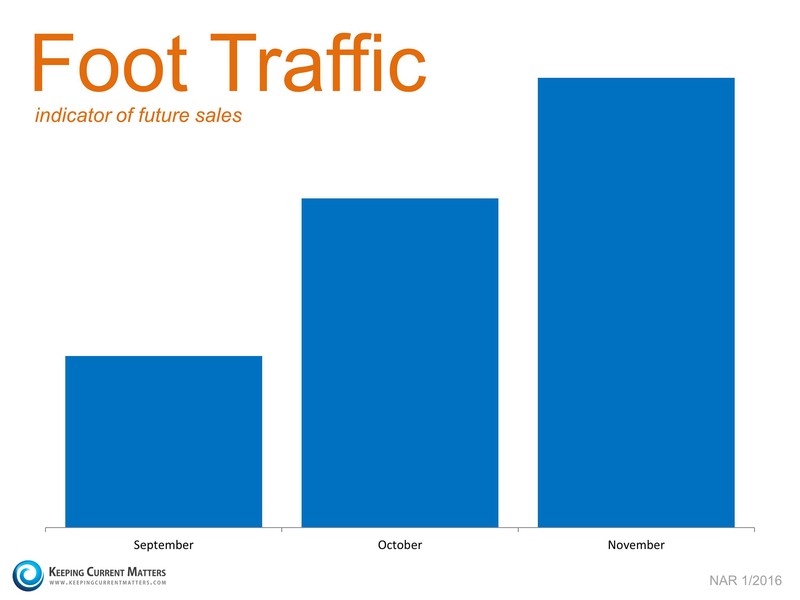 In actuality, there is one rather simple explanation to much of the falloff in sales last month. 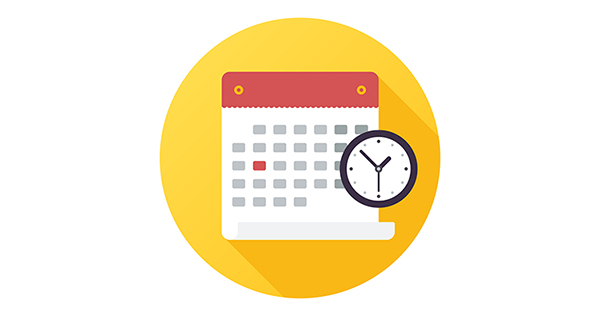 It is likely the implementation of the “Know Before You Owe” mortgage rule, commonly known as the TILA-RESPA Integrated Disclosure (TRID) rule, which went into effect on October 3. 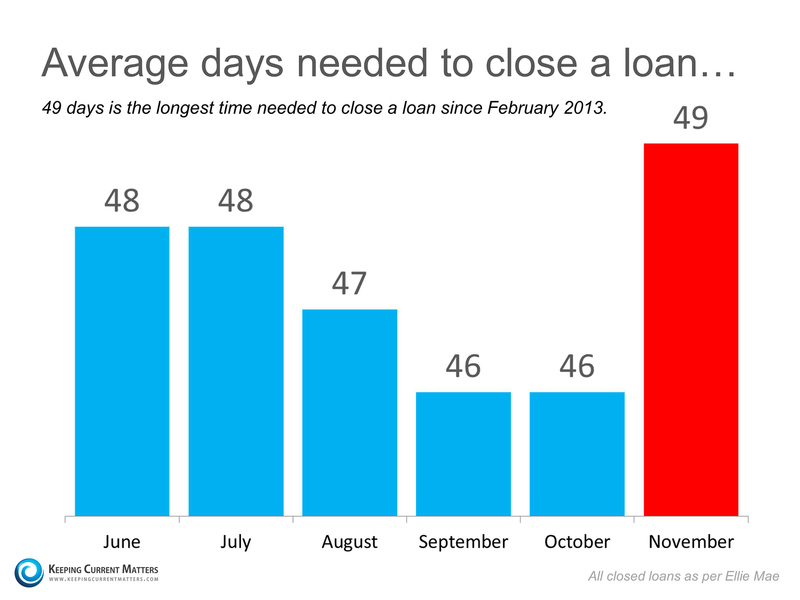 These regulations caused house closings to be delayed by an extra three days in November as shown in the graph below. So how is the housing market actually doing? We can see immediately that demand to buy single family homes is increasing over the last few months - not decreasing. No matter what last month’s sales numbers show, the housing market is still doing well as demand remains strong.